If I were only allowed to have one beauty product, I would pick my chapstick or lip balm, hands down. If you look into most of my bags, there will always be a tube of lip balm. It has become an essential product for me just because my lips get super dry all the time, not only during the winter. Sometimes, I even put it on before I sleep. I have extra tubes just in case, because they’re such an easy item to lose. The best feeling is when you actually finish the product before it disappears into the deep abyss of who-knows-where. 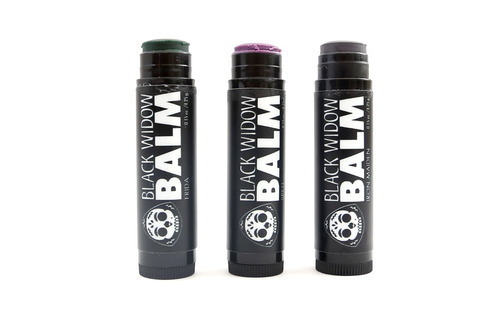 About a year ago, I came across Black Widow Balm, a unique lip balm company that creates handmade products for designed bold people, and blogged about some products. Fast forward to just last month, I was given another sponsorship opportunity from the lovely Shareta, owner of BWB. Since last year, she has exceeded 800 sales, was a main page Esty Shop, and featured in Dottie Box. 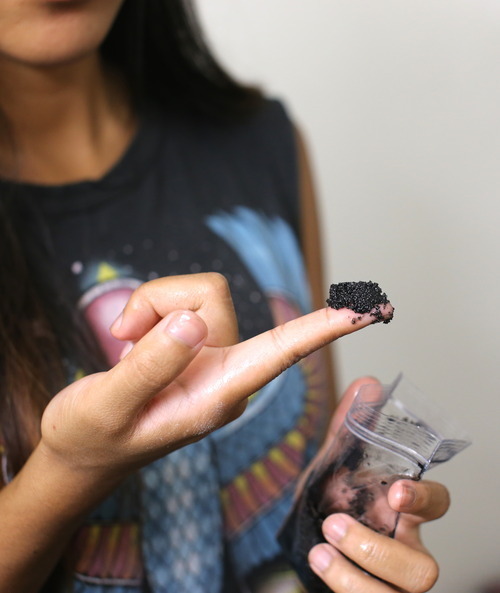 Black Widow Balm’s product line has expanded, and now sells new shades and treatments. 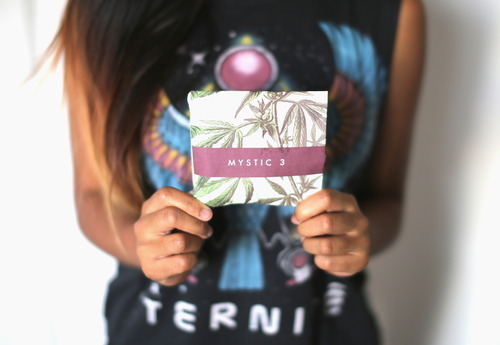 After browsing through Shareta’s new listings, I was excited when she let me try out her new sample packs. I wouldn’t even call them sample packs, because the size of the products are the size of normal chapsticks! It’s such a good deal, you get to try three amazing products for only $6. 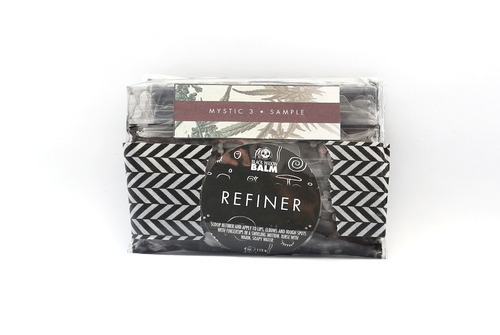 Refiner is a black sugar crystal scrub that you rub on your lips to exfoliate the dead skin. As a result, your lips are smooth and ready for Reformer. 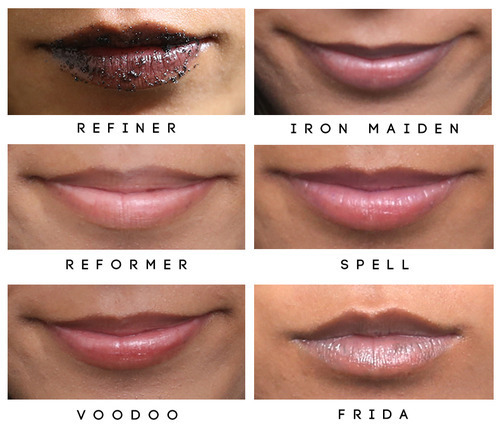 After I scrub my lips with Refiner, I immediately put on Reformer. This lip primer, seals in moisture using beeswax and coconut oil. After that, my lips are ready for color. Voodoo is my favorite shade - it has a dark rose color and smells like cinnamon. It has the perfect amount of tint for a lip balm, and I always keep this one on me. 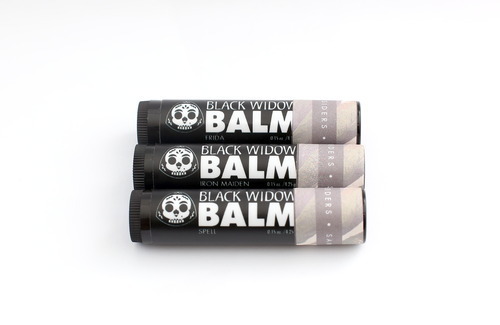 If you want to read my first Black Widow Balm review, check it out here. Also BWB is having a Too Ghoul for Skull Giveaway! 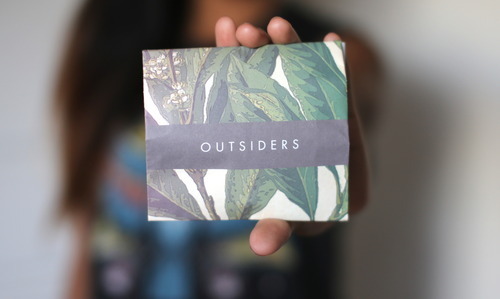 You can win some balms and a whole lot of school supplies. Everyday essentials to get you through the school year. Enter here, it’s super easy! Check out all her social medias and support!